There are hundreds of thousands of Android and iOS mobile apps available on internet. But monetizing apps is a biggest challenge for any developer or an app owner. Epom has come with a solution to generate revenue from the applications called Epom Apps. Epom is already in business since 2011 serving many advertisers and publishers worldwide. Now the app developers or owners can take maximum advantage of their apps monetization solution. It is an absolute hassle free process and easy to get started. 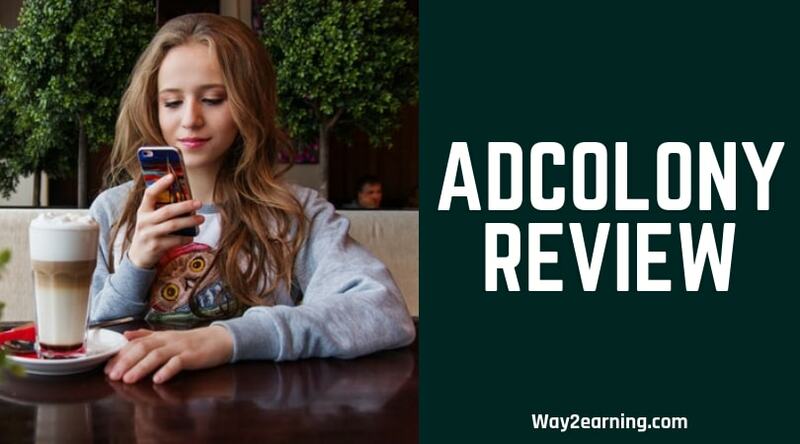 This app monetization platform is delivering more than 1 Billion impressions. It is an ideal platform for both Android and iOS apps. Epom Apps SDK is a mediation-first solution working with more than 30 ad networks and 500 app developers. This platform is using RTB technology to cater the needs of advertisers and publishers. How To Get Started With Epom Apps? How Epom works for app developers? Step 1 : Simply open https://apps.epom.com/signup to register yourself as an app owner or developer. Step 2: The Epom Apps team will analyze your application and it audience. 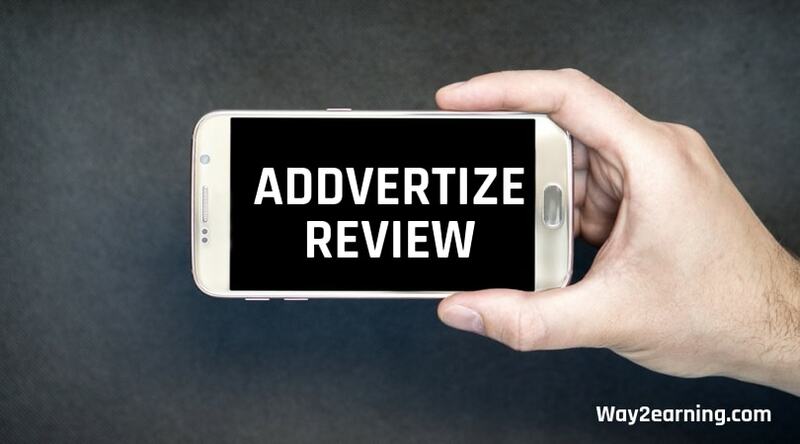 They will give you suggestions on ad formats implementation and start selecting the best-matching advertisers for your audience and traffic. Step 2 : Your manager will send you the SDK to be integrated in your app. Integration usually takes around an hour. After embedding it into your application, you have to complete a test in order to check that you’ve done everything right and insert live keys afterwards. The main benefit of working with Epom Apps is that they totally handle monetization process by their team. They negotiate by themselves with the advertisers and agencies, get exclusive rates on audience purchase, and show the most expensive and relevant ads to every user. Besides, they manage placement optimization as well. Rewarded video: If you have something to offer as a reward, this is probably the most profitable ad format for you as for app owner. Native ads: You can read the Native ads best practices before getting started. Banner ads: In-app banner ad is one of the most high earning ad format. The publishers must read this guide before implementing banner ads. The publishers would get paid on Net 30 basis. The minimum payout is $100. The payment options are PayPal and Wire transfer. Epom Apps is a great monetization platform for all Android and iOS app owners or developers. The app owners who had tried this app monetization platform can share their experiences below. Hope this Epom apps review help publishers to get started.